Delicate lines entwine around stylised Thistle motifs, giving a distinct Celtic feel to this design. 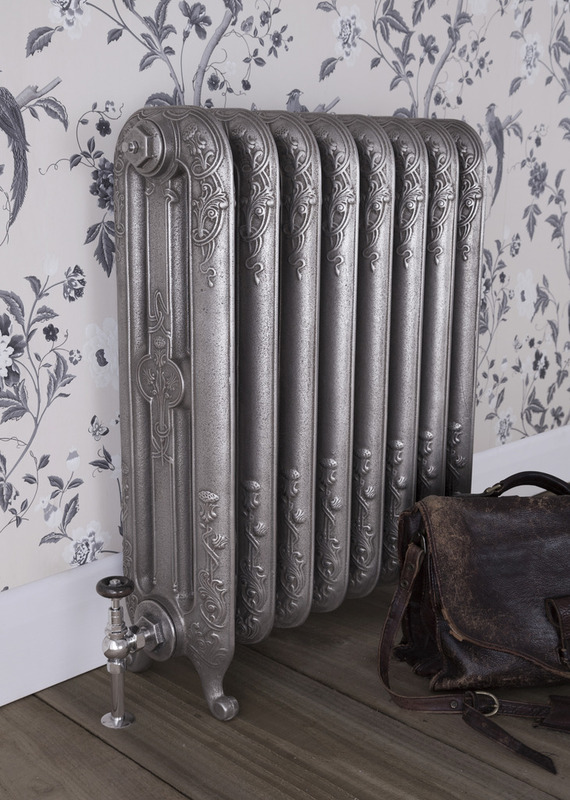 This attractive radiator has detail right down to the scroll feet, and will bring style and sophistication to any room. 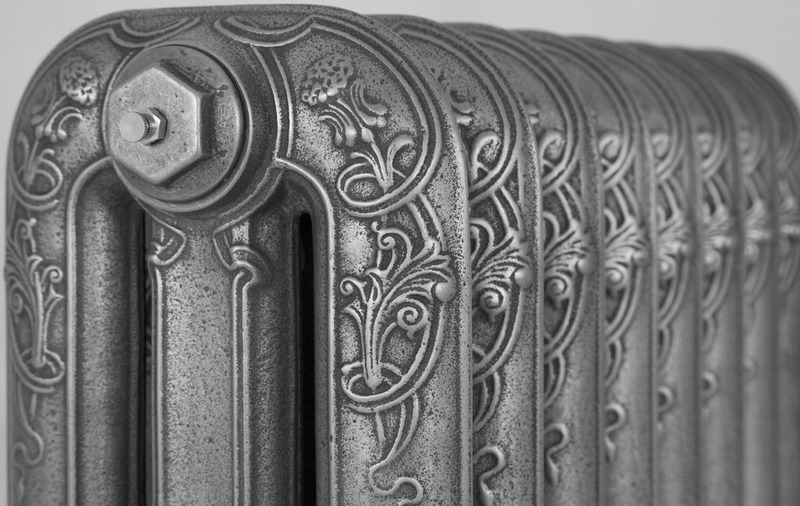 This is a lovely radiator with a most beautiful pattern. 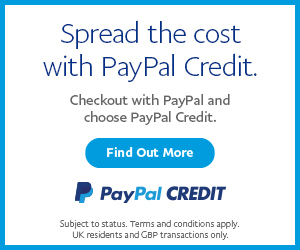 The ornate pattern is subtle in design and yet striking at the same time. The Thistle comes in a height of 785mm and a width of 220mm. 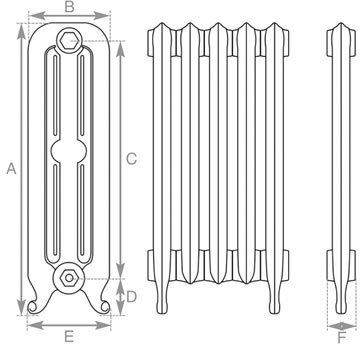 This radiator gives out a brilliant heat output of 592 BTU’s per section based on Delta 60.